Its main focus is to use its online presence to maintain a relationship with its existing customers and reach new ones. A major benefit to having this kind of online presence is that consumers are able to access your information at any time and any place. This provides a way for businesses to manage their customers across multiple channels. Additionally, it allows them to get closer to a larger number of consumers in an efficient manner. 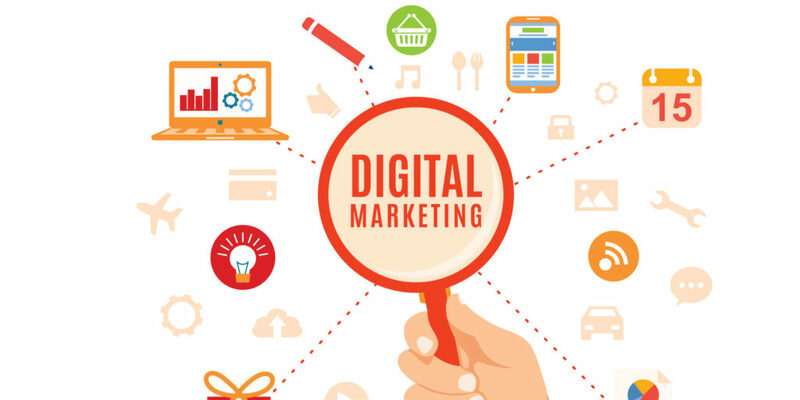 Lastly, digital marketing allows companies to gather large amounts of data from consumer behavior and can then study it and adjust their practices accordingly. Sometimes technology can be challenging, therefore the variety of devices, channels and interfaces and the way consumers interact with them can propose challenges in terms of uniformity. Competition is increasingly difficult as digital marketing is cost efficient, making it available to anyone to purchase and implement. Though data from these channels can be helpful, they can also be detrimental because of the overload of volume received by the company. It can be hard to get the right data to make informed choices. They are the advertisements on the side of the page avid internet users are used to. A popular type of SEM is the pay-per-click method, where companies pay a certain price to the publisher depending on how many times their advertisement is clicked on. This is when companies pay search engines or other forms to prioritize their website when related keywords are searched for. This obviously helps companies gain more traffic and brand awareness the more people click on their website. 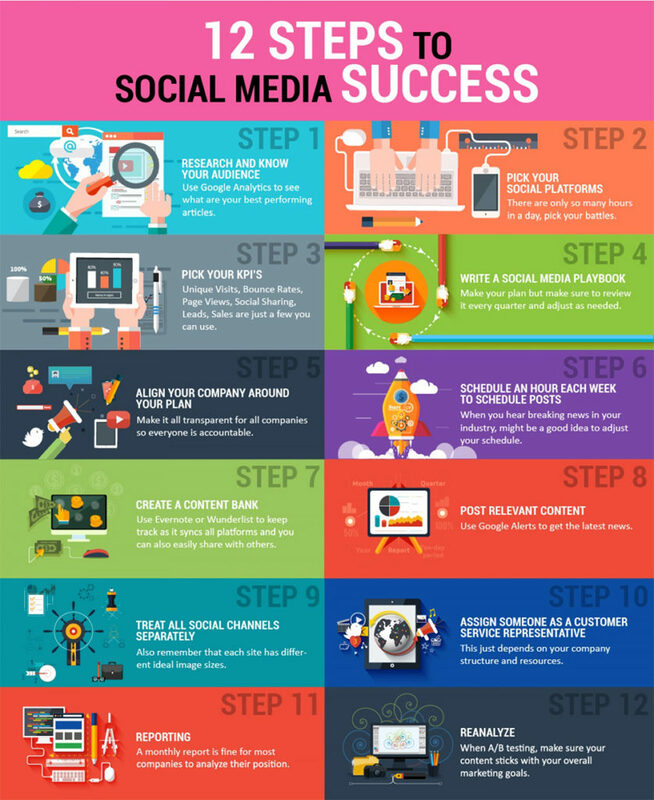 Another easily recognizable method of digital marketing is through social media. This is an extremely affordable and simple method of increasing a businesses’ brand awareness and a online presence through popular social media channels such as Facebook, Instagram, Twitter, etc. This is a popular method do to the targeted manner in addition to the open discussion forum it provides. This includes techniques such as podcasts, videos, infographics, blogs, and many more. It depends on each company’s objectives and their content strategy of sharing. Any or all of these techniques of digital marketing can help a business boost their online visibility and gain more customers. It is important to align your digital marketing strategy with your company goals in order to find the best sharing strategy for your business.